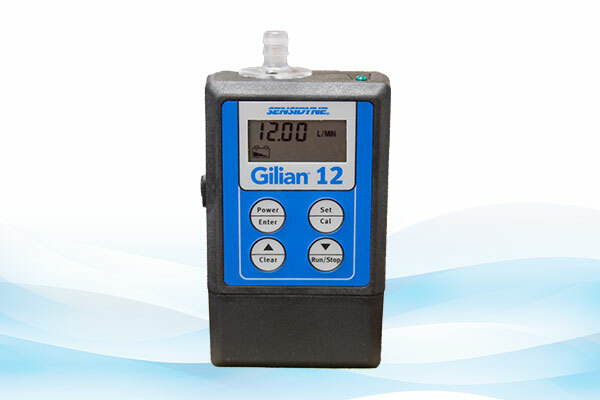 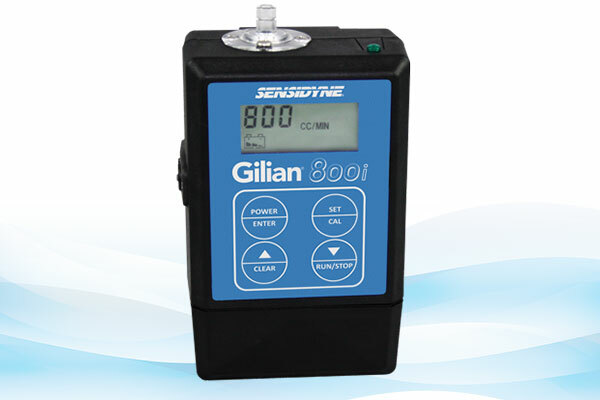 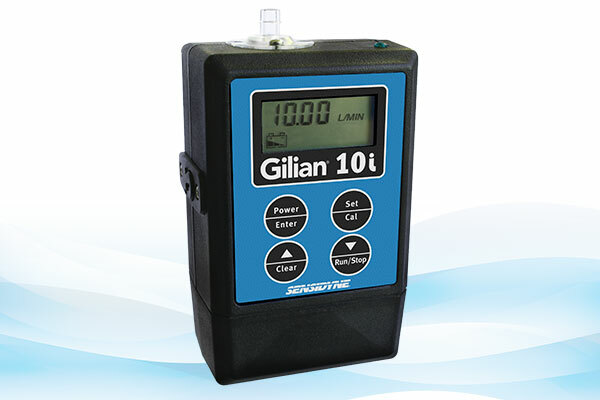 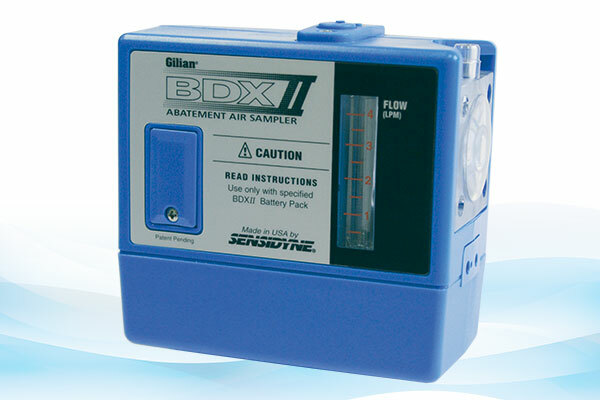 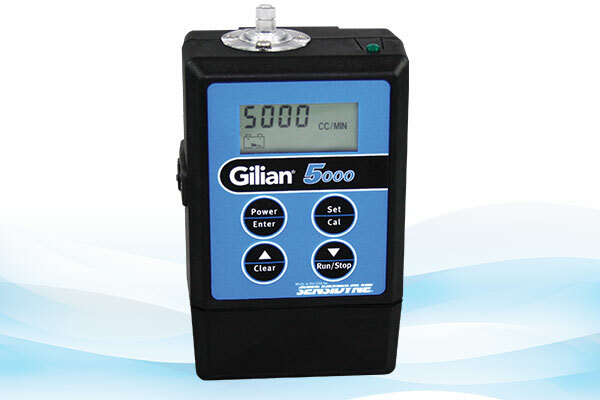 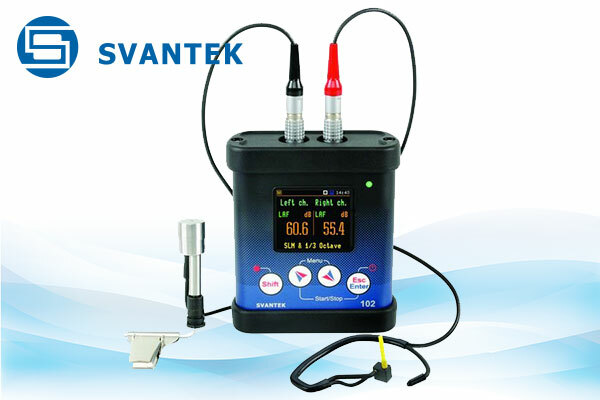 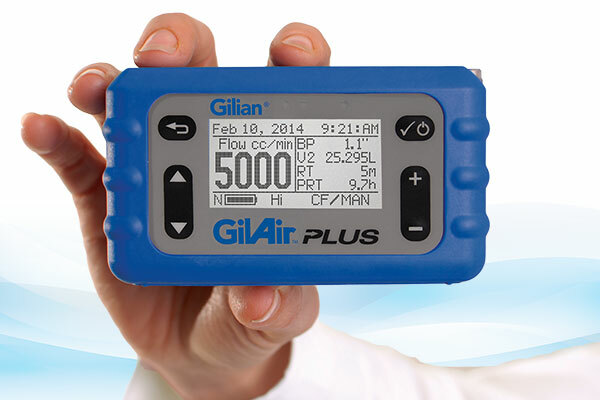 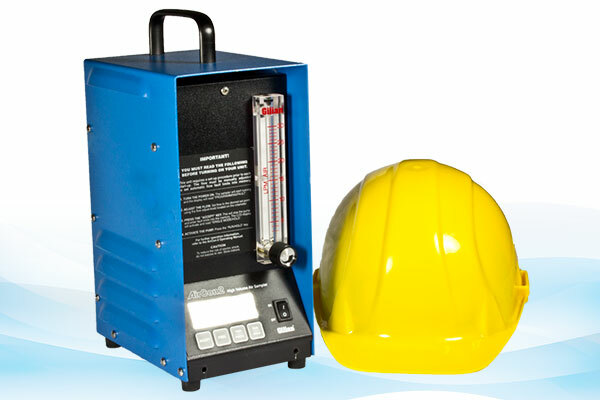 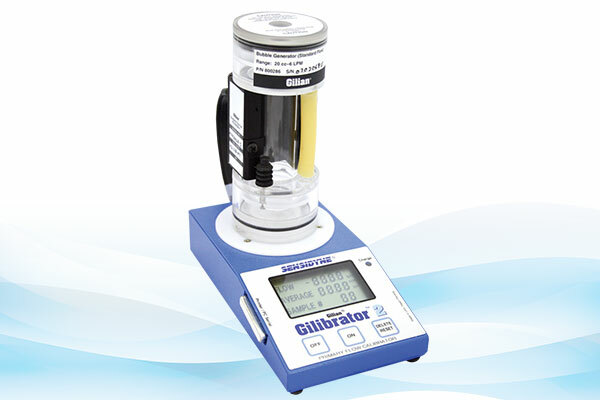 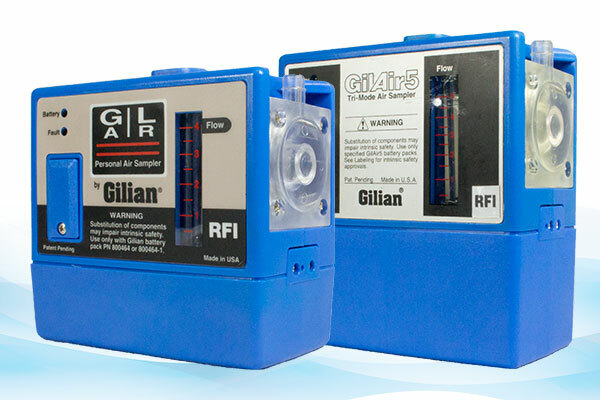 The World's Most Relied Upon Personal and Area Air Sampling Pumps, Calibrators, and Accessories. 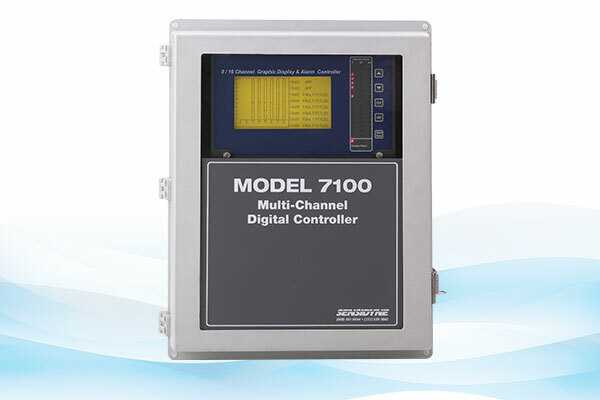 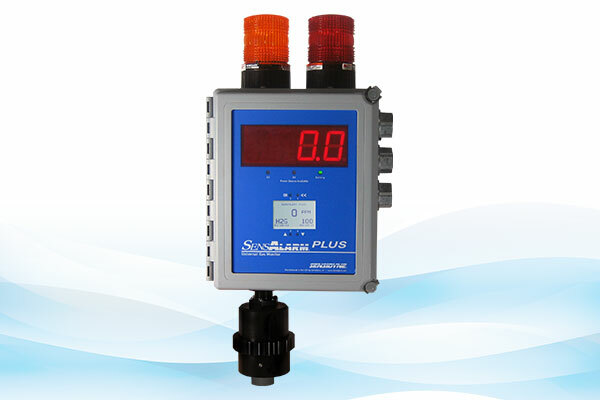 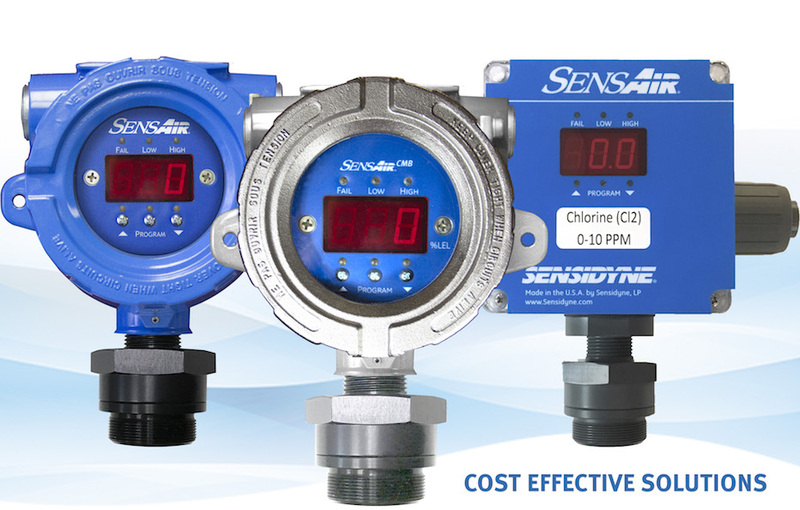 Dependable solutions for continuous monitoring of Combustible & Toxic gases and Oxygen Enrichment and Deficiency. 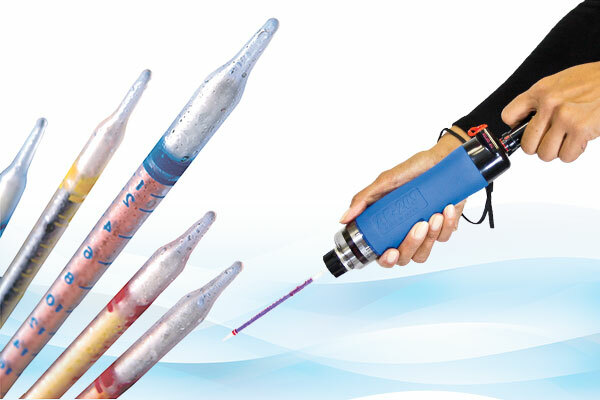 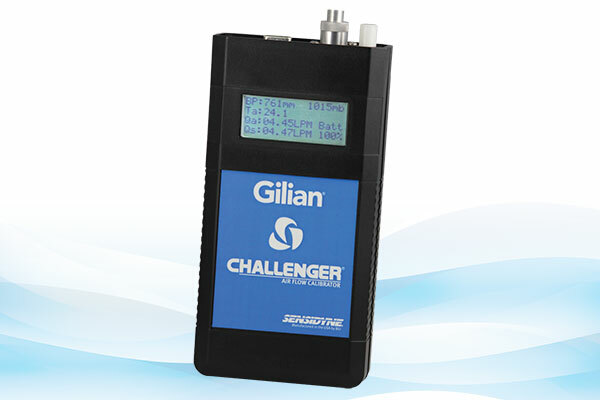 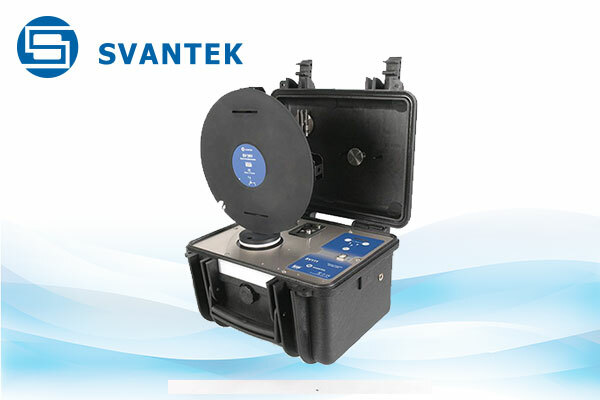 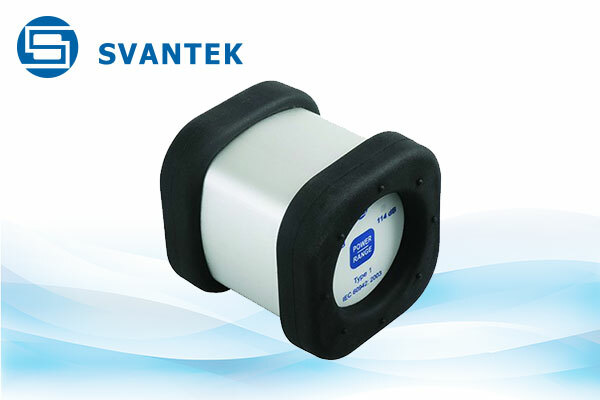 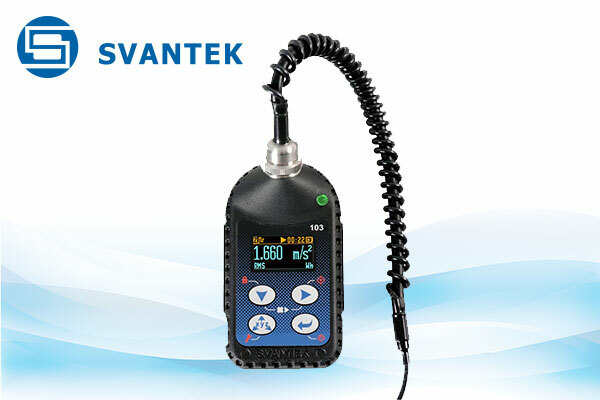 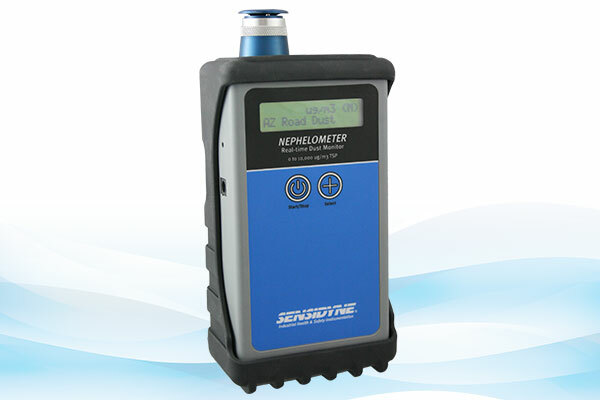 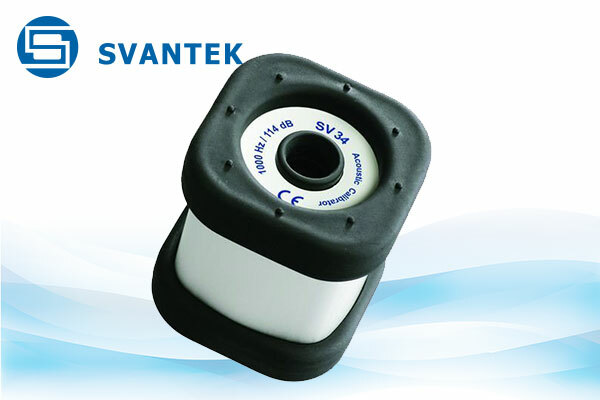 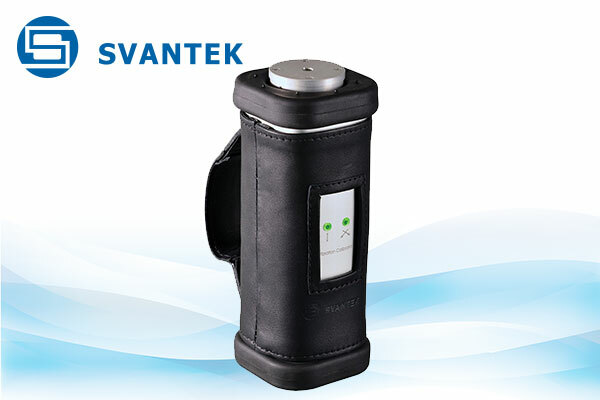 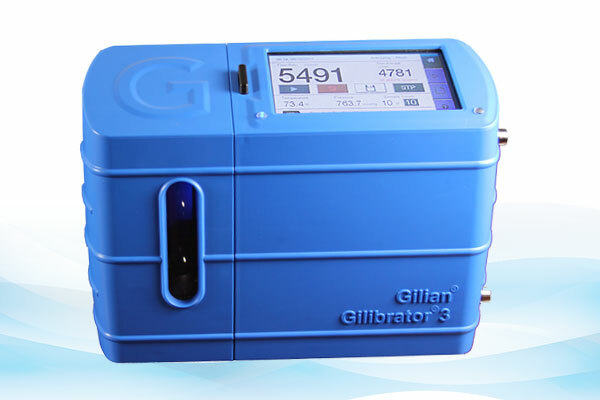 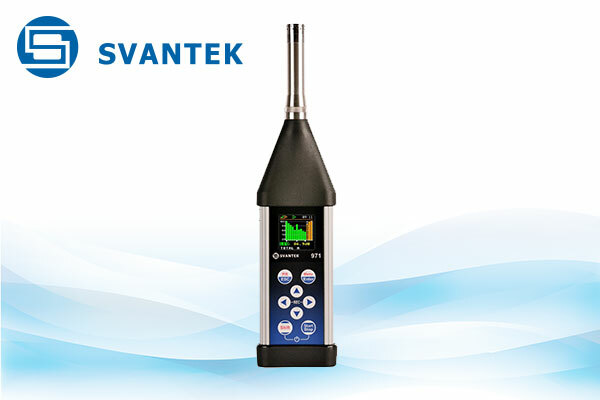 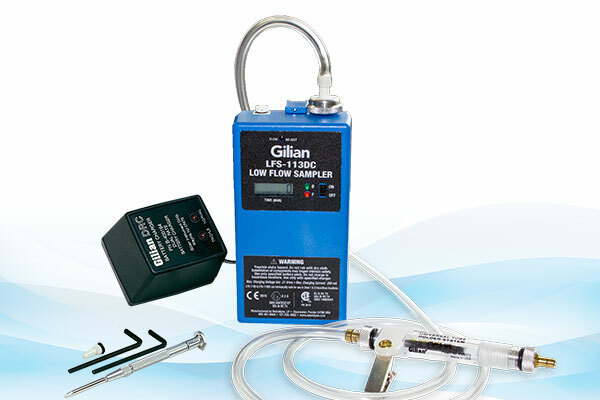 Portable and easy-to-use detection of trace-level gases and chemical vapors. 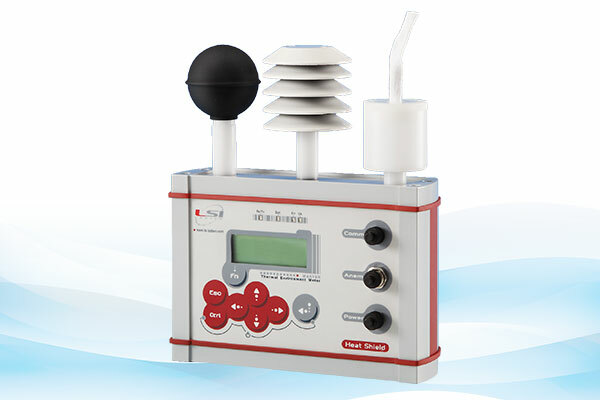 Precision air flow measurement for calibration of air sampling pumps. 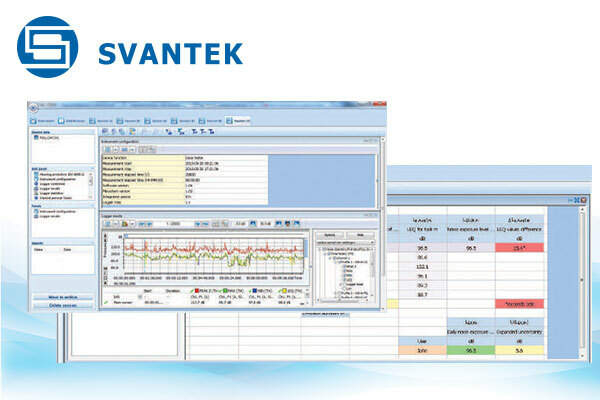 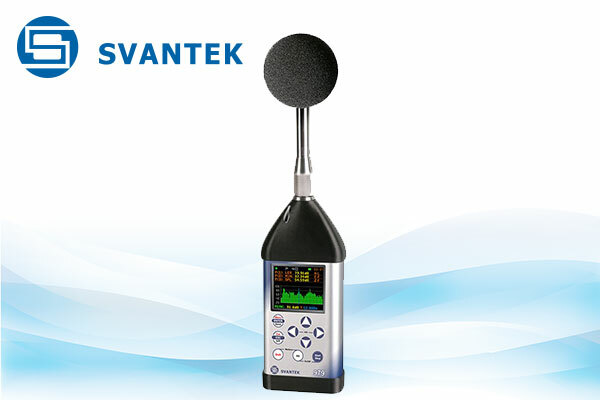 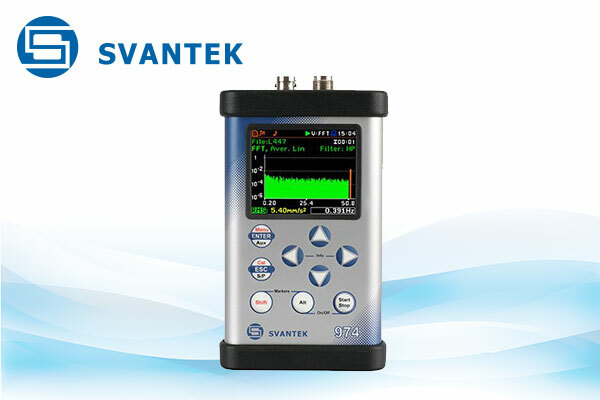 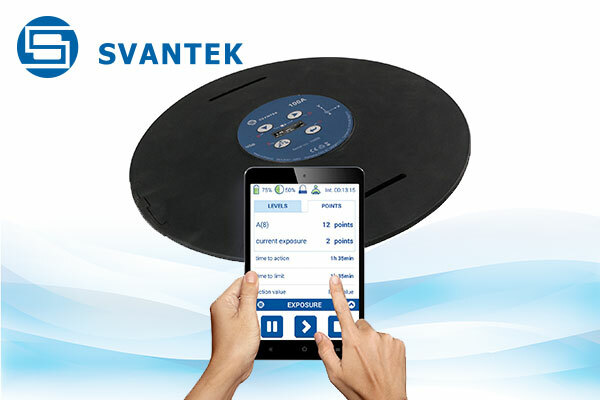 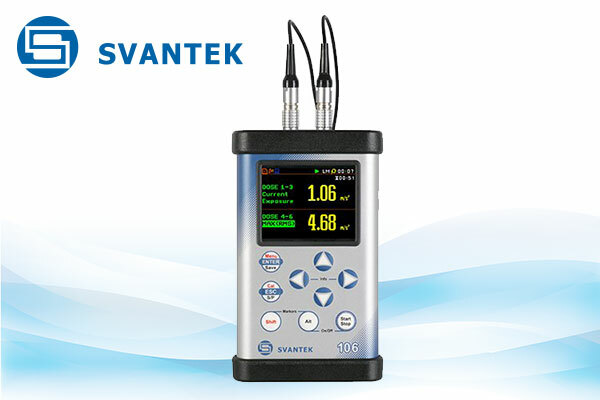 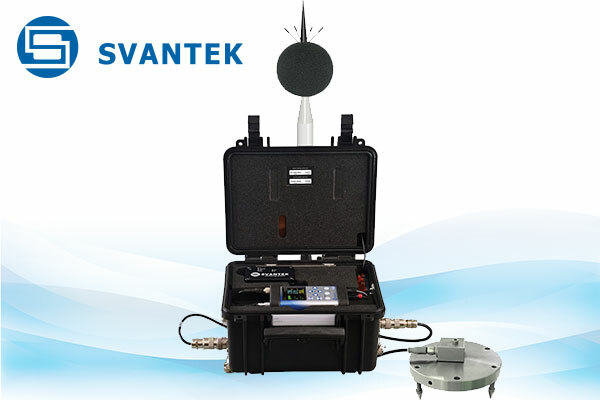 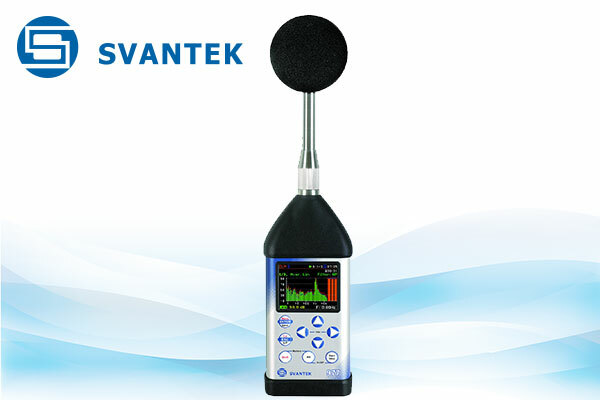 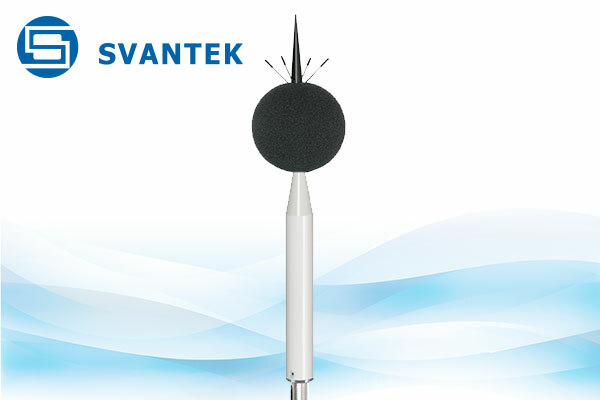 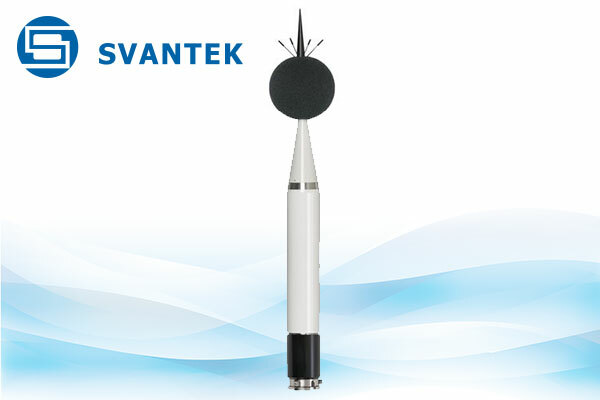 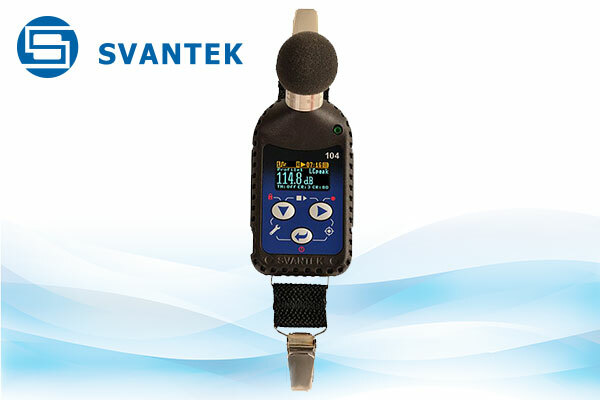 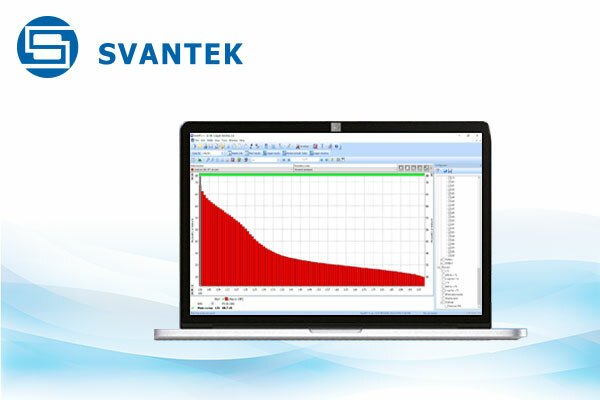 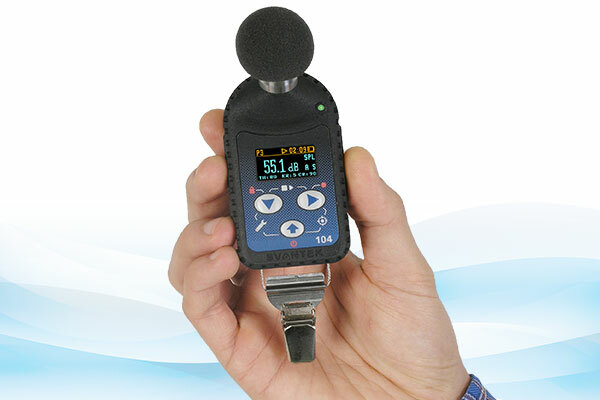 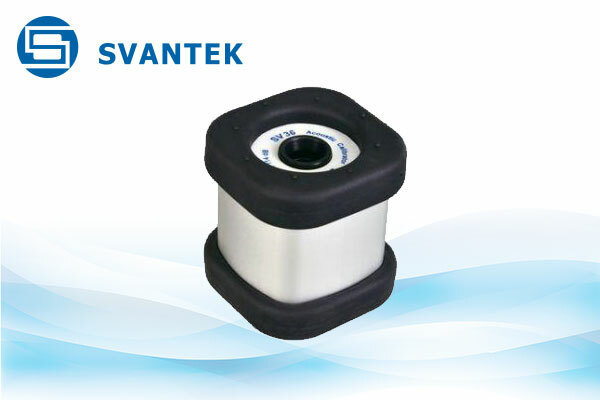 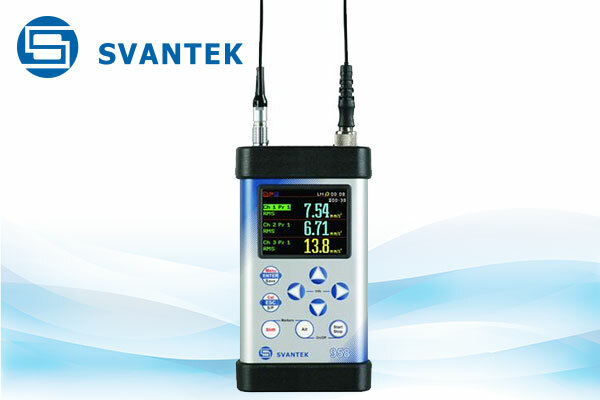 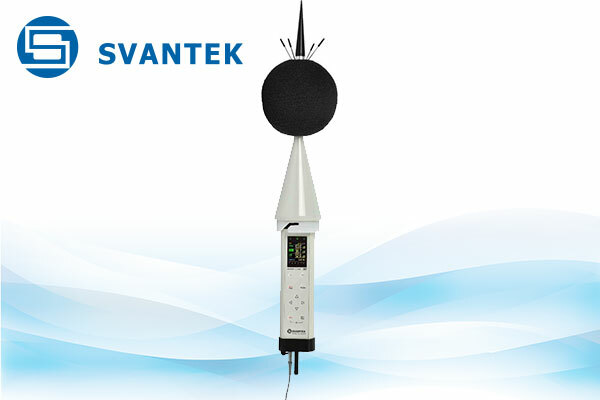 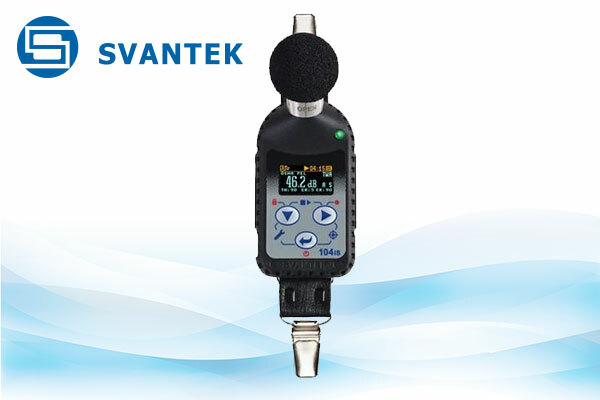 Sound and Vibration measurement instruments for Engineering, Environment, and Health & Safety. 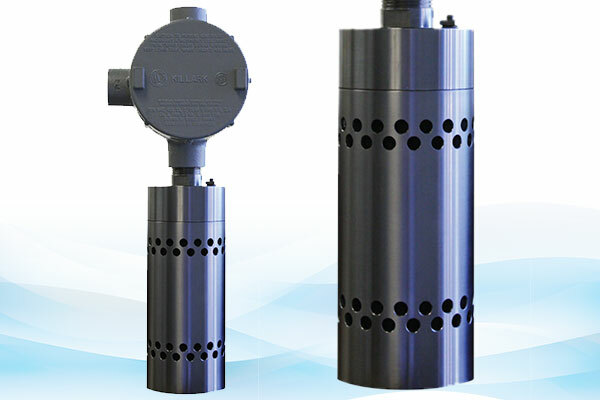 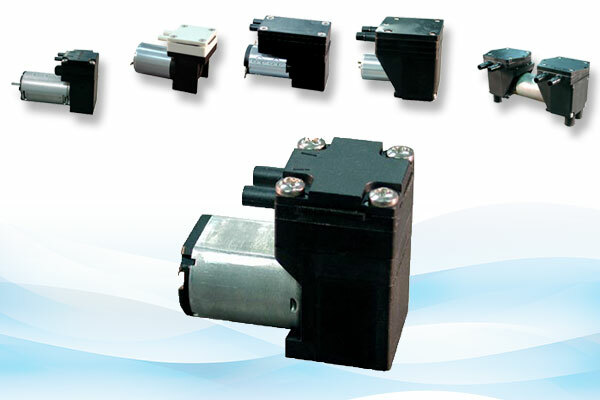 Custom engineered Air Pumps for OEM vacuum and pressure applications. 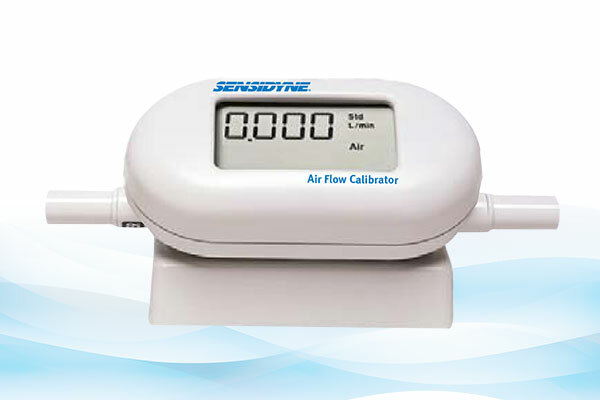 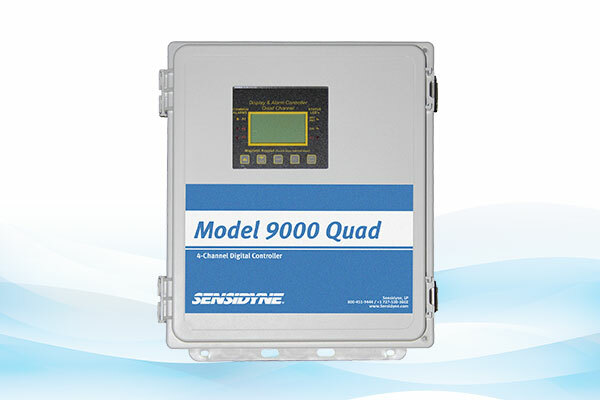 Sensidyne is Committed to Delivering the Highest Quality Products and Customer Service. 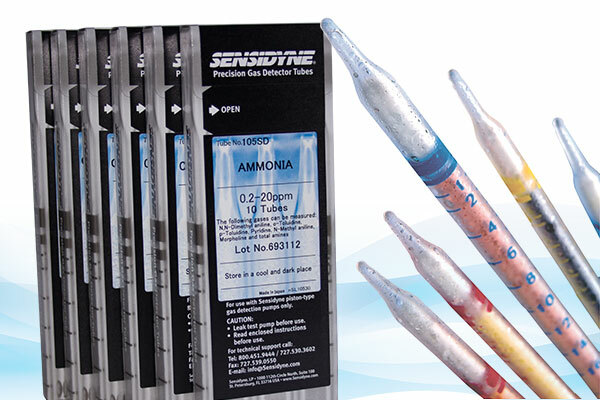 Every Sensidyne manufactured product is engineered for repeated performance and extended durability providing products our customers can depend upon. 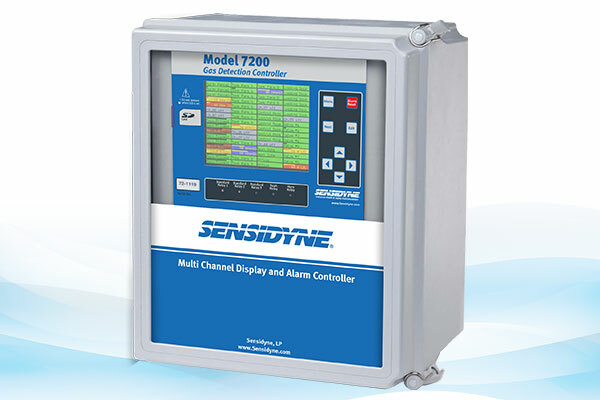 Our quality equals customer safety and productivity. 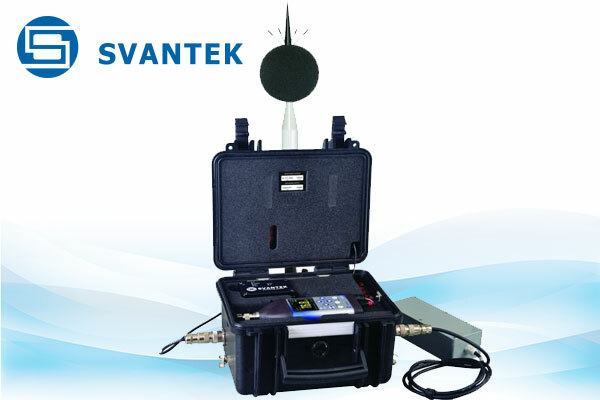 We continously seek opportunities to impress our customers and drive innovation while doing business in an ethical manner. 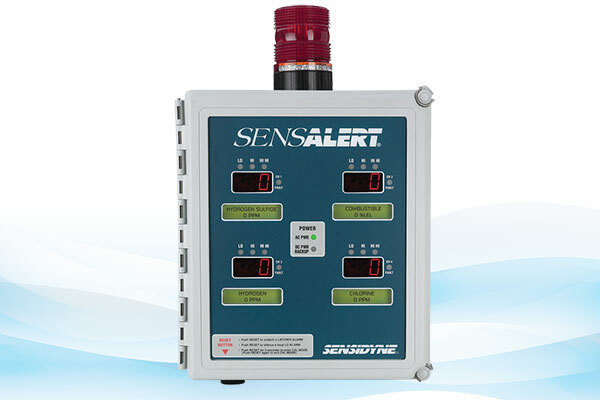 Worldwide, customers trust Sensidyne products for personnel safety and asset protection. 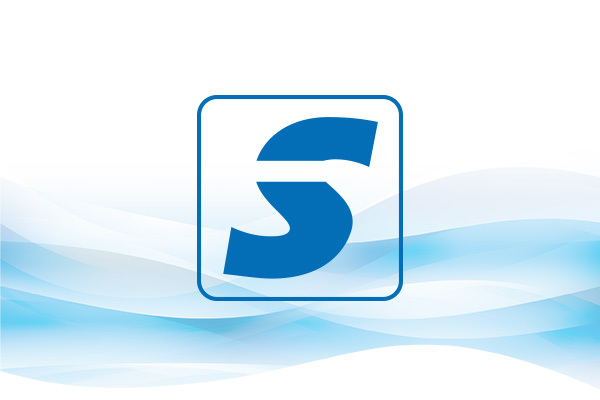 Our Channel Partners are an extension of our corporate team providing expert service and support. 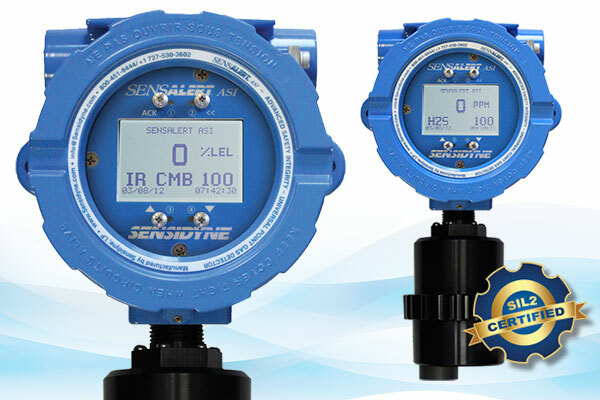 Sensidyne provides products to a broad range of process, manufacturing and infrastructure industries including Power, Chemical, Oil and Gas, Mining, Industrial Gases, Semi-conductor, Metals, Water and Waste Treatment facilities worldwide. 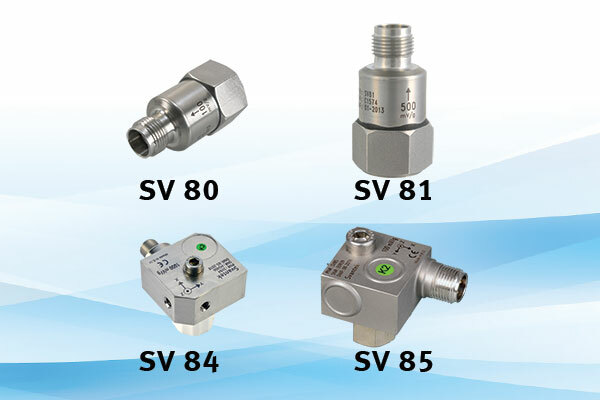 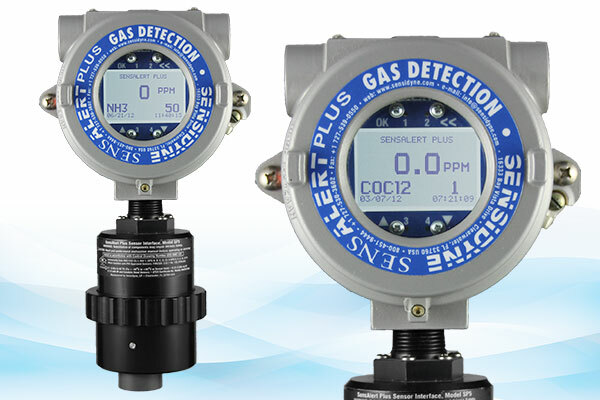 Our core competencies lie in product development, manufacturing, distribution and service of fixed gas detection and air monitoring instrumentation, sound and vibration, and heat stress. 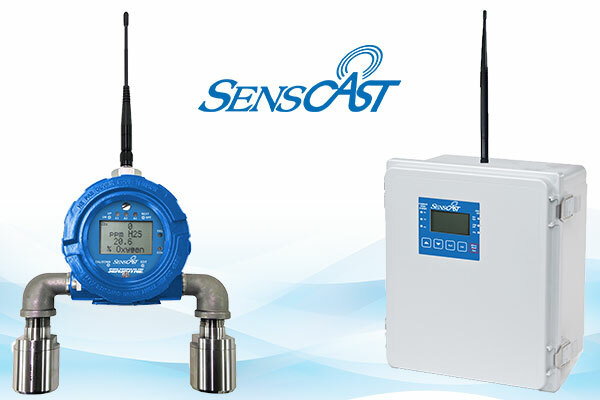 Our brands include SensAlert® Fixed Point Gas Detectors, Gilian® and BDX® Air Sampling Pumps, Sensidyne Gas Detector Tubes, Sensidyne Micro Air Pumps and Sensidyne Toxic Gas and Oxygen Sensors. 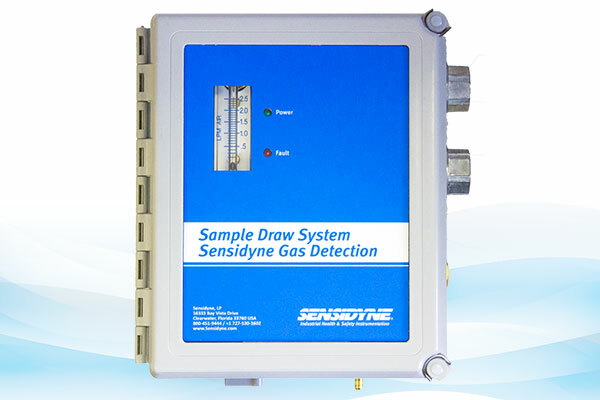 Sensidyne is dedicated to providing the highest reliability, latest technology, expert customer service, and technical support. 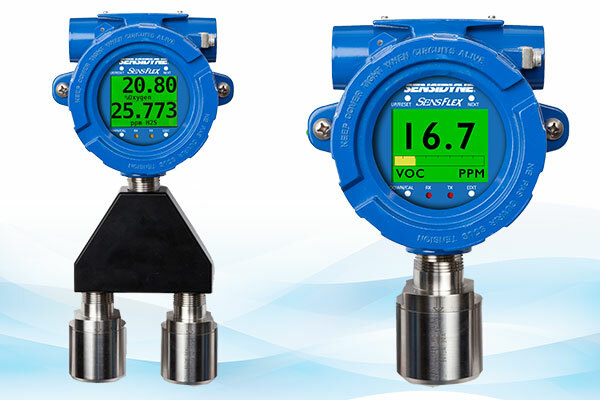 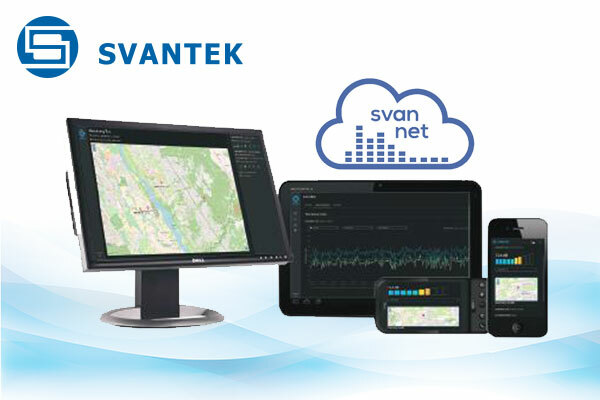 We also provide detailed technical information and assistance for a wide variety of applications across our entire product offering. 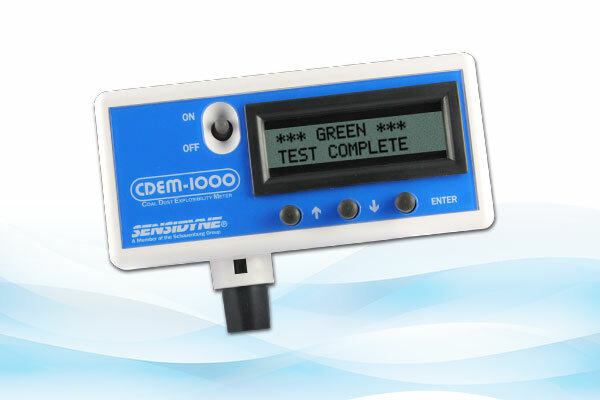 Sensidyne is an ISO 9001:2015 Certified organization.